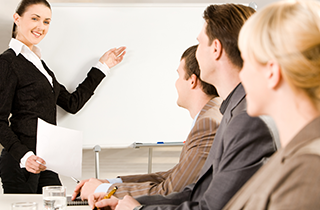 Presentation training with Communication Tactics Inc will improve your speaking and presentation skills. Our professional staff is prepared to help you develop excellent presentation skills, bringing success to you and your team! 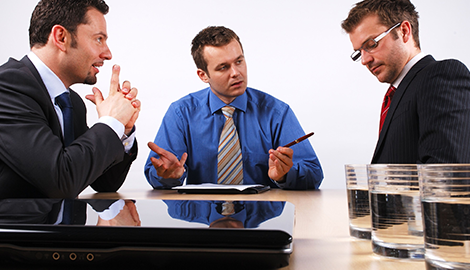 Our professional staff will improve your team’s communication, so you can run a successful organization! Our staff readily awaits your request for communication and media training! You Are What You Take Time To Become! Communication Tactics Inc does presentation training, communication training, and media training in Seattle, WA. We believe that you are what you take time to become, so our trainers work to help you develop useful skills that will improve your organization’s success. With effective presentation, communication, and media skills, you will be prepared to take your business to the next level! 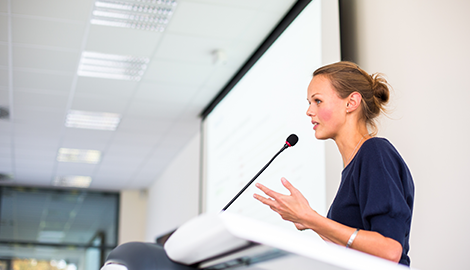 Presentation training with Communication Tactics Inc will teach you everything you need to know to give an excellent presentation. These sessions will cover presentation content structure, incorporating visual aids, and how to handle a question and answer session. In addition, you will learn positive speaking skills such as controlling anxiety, presenting with confidence and authority, and dealing with difficult people during your presentation. Communication is another vital part of running a successful business, so Communication Tactics Inc offers communication training. These sessions and workshops will teach you and your team how to effectively communicate during crisis situations while maintaining a good reputation for your business. We also offer a course especially for women in leadership that discusses the differences in communication styles between genders, and teaches how to utilize unique skill sets to improve communication and leadership skills. 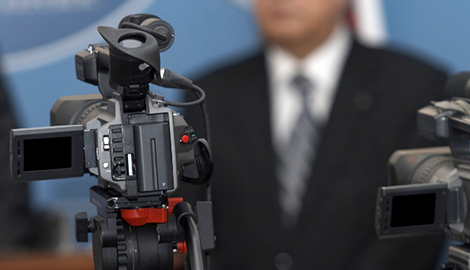 Communication Tactics Inc also provides media training with former journalists who are experienced in dealing with public relations. 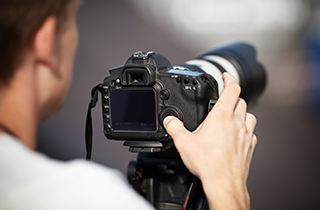 Media training provides you with the skills necessary to deal with positive and negative media communications using well-developed and timely responses. As a result, your business will be capable of maintaining a positive reputation, even in a crisis. The training sessions offered by Communication Tactics Inc include videotaped role-playing sessions that will give you immediate feedback. Furthermore, all sessions are tailored to fit the needs of you and your team, so you can get the most out of your training with us. Learn more about our training opportunities by giving us a call today, and when you mention my web get 5 % off your first training!